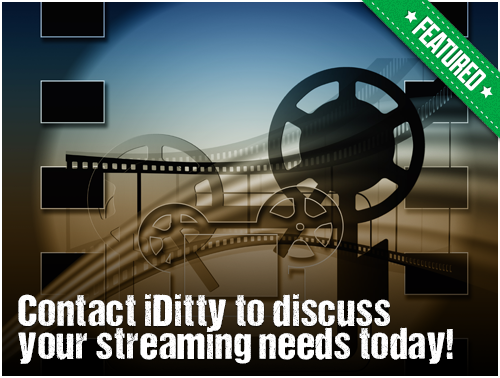 The iDitty platform supports streaming full-length movies, videos and podcasts! full-featured ecommerce platform which allows subscribers to purchase all of your merchandise! You can also directly communicate with your viewers and subscribers in ways you never imagined possible. No DVD's needed! Yet far beyond a film download. Real-Time and Live Streaming. Give viewers the vibe of something extraordinarily cool! Create collections of physical and virtual Interactive Souvenir laminates. Provides powerful interactive fan channels. Feel good about using a platform that is in style.